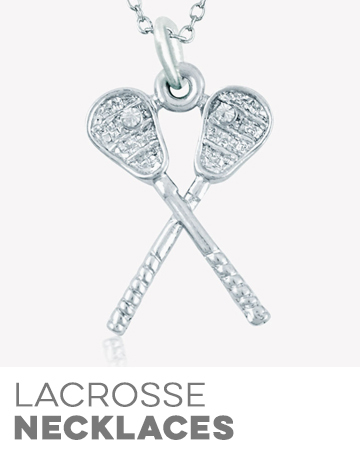 Show your infinite love for lax with our gorgeous sterling silver lacrosse necklace. 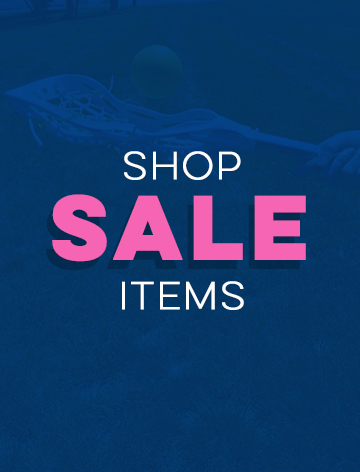 A small infinity symbol charm has the word "lax" tucked into the lower right hand corner and hangs from a fine cable link chain, to create a unique necklace any player will love and cherish! Rated 5 out of 5 by Debbie from My daughter absolutely loves this necklace! 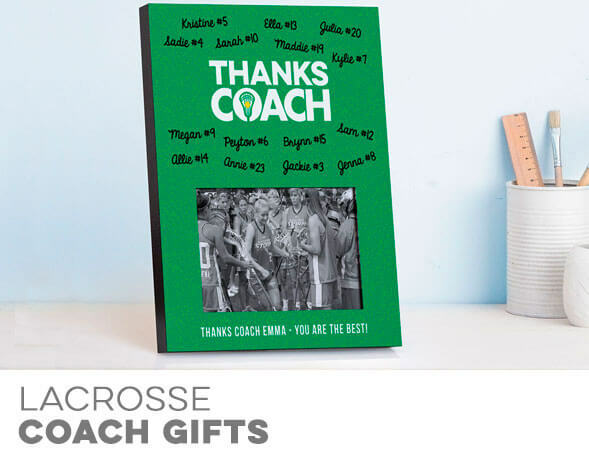 Awesome for someone that loves the infinity sign and lacrosse! 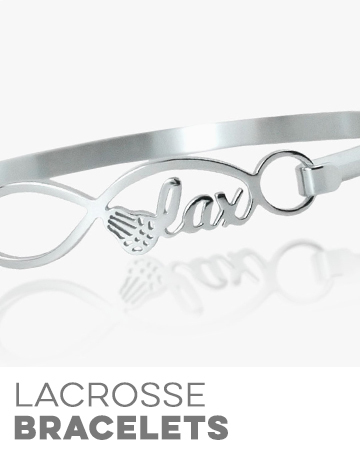 Livia Collection Sterling Silver Lacrosse Infinity Necklace is rated 5.0 out of 5 by 1.